Teams returned to Hershey for the first time since last year's state meet on Saturday. The 12th PIAA Foundation Invitational gave us a little bit better idea of how the state situation looks as we prepare to head into the final week of September. In a rare opportunity to see teams from all PIAA districts compete against each other before states, we saw some great inter-classification battles on the hills. The Hershey course that has been in place since the 2016 season was slightly different on Saturday. Because of flooding in the back loop, the final mile was changed to account for the swampy conditions. The race didn't end with Poop-Out Hill in the final 200 meters. Instead, runners went up the side of Poop-Out on a gradual incline. 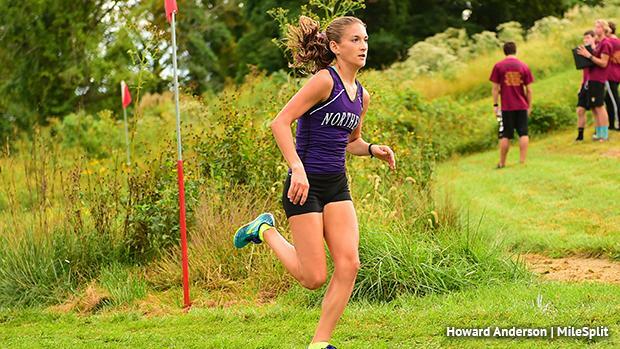 Some PIAA sources have indicated there's a good chance the course's modifications will stay in place for November's state meet.